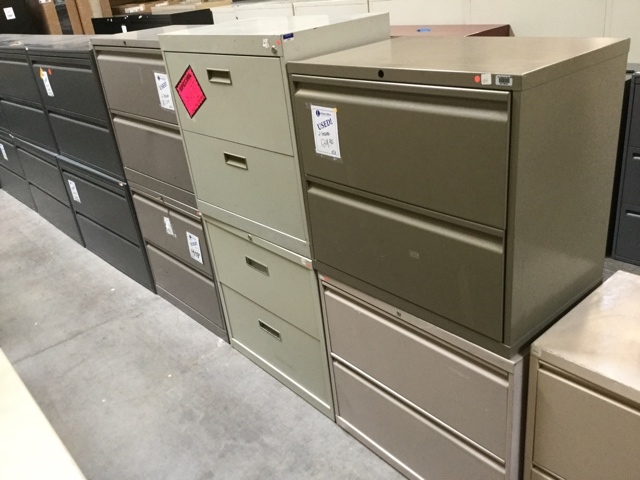 Maximize your organizational options without compromising valuable work space. 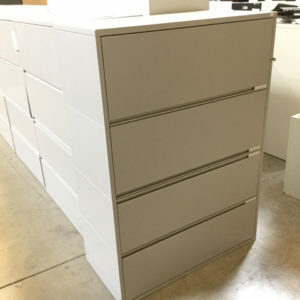 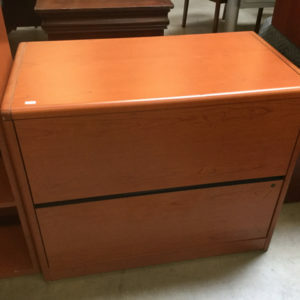 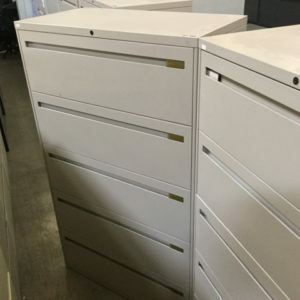 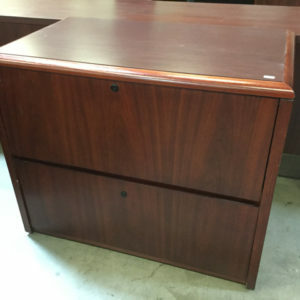 Your Pre-Owned 2 drawer lateral file cabinet will arrive clean and in excellent working order, ready for display in your office. 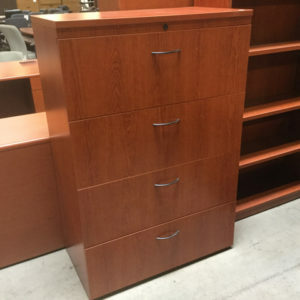 Many more sizes and colors of files, cabinets and bookcases to choose from, visit our Phoenix Showroom today. 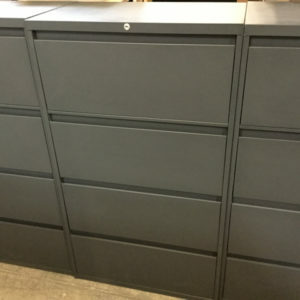 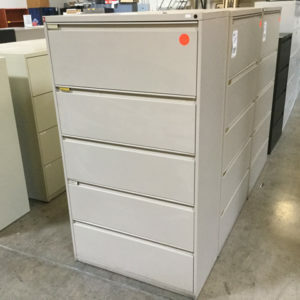 Pre-Owned 2 Drawer 30 inch Metal Lateral File. 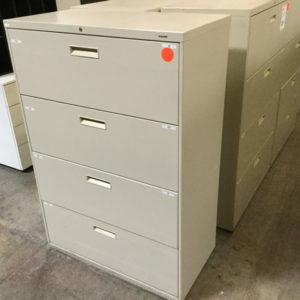 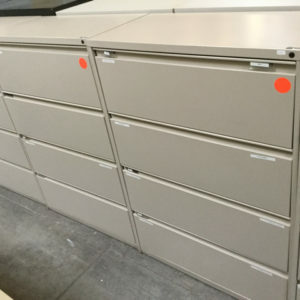 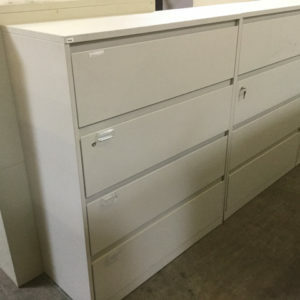 Many Used Lateral and Vertical Files, cabinets and bookcases in stock at our Phoenix Showroom.